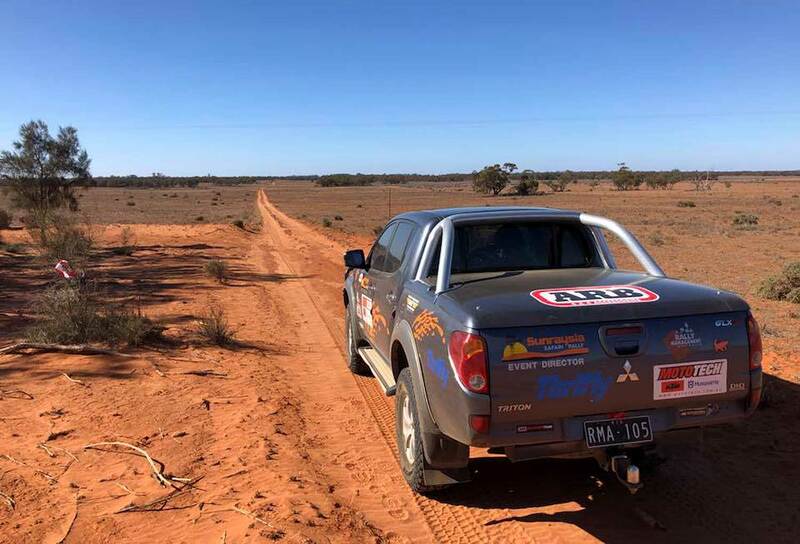 All systems are on go: The course has been finalised, route instructions are being written in preparation for the course check in mid-June, and entries are now open for this year's Sunraysia Safari in Australia from August 7-11. 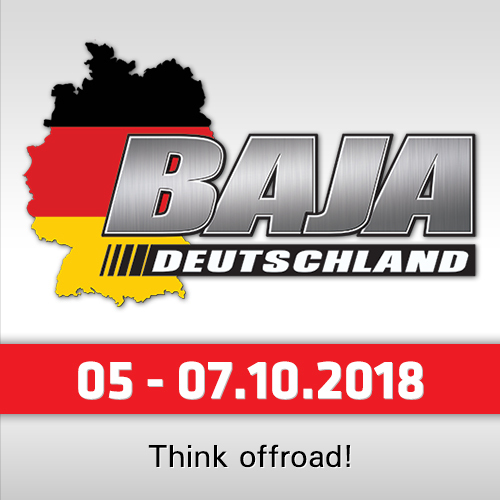 The organizer promises 1471 competitive kilometers in 5 days with stunning scenery and a fantastic variety of terrain and tracks. It will will be based at the Wentworth Showgrounds, with each leg of the event starting and finishing at that location. 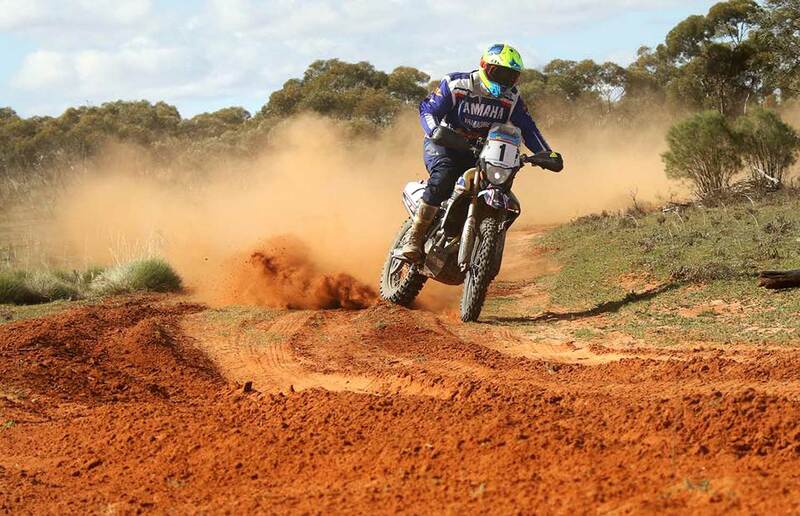 The Rally is the largest Cross Country Rally in Australia, and in terms of competitive distance, may in fact be the longest rally overall. 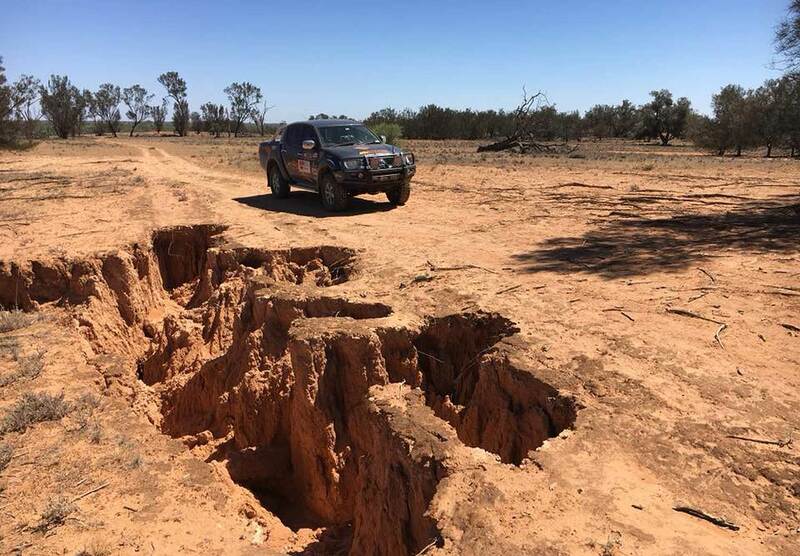 Run mainly in the Wentworth Shire in Outback NSW, and utilising properties in the Wentworth, Pooncarie, and Mildura regions, its inaugural running in 2017 was an overwhelming success, and has set the foundation for the event to be a real highlight on the Australian Motor Sport calendar. 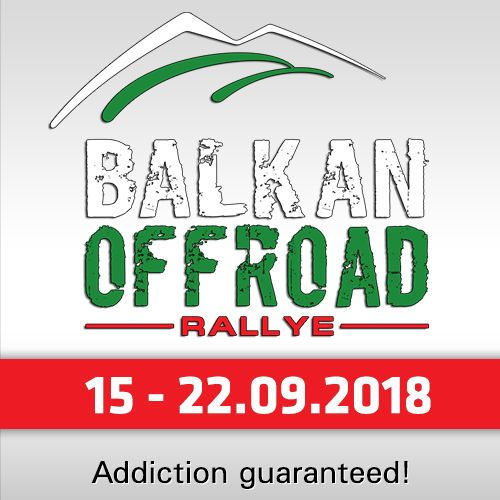 "We're anticipating the possibility of an over-subscribed field this year, given the huge level of interest, and excitement, surrounding the rally," said organizer Troy Bennett. "Priority entry is given to competitors from 2017, and then completed entries will be accepted in order of receipt. So don't wait too long if you want to be a part of it! We're also starting the call out for officials, so if you fancy a few days out and about in the beautiful Wentworth Shire, please let me know. As always, if you have any queries, please don't hesitate to contact us." 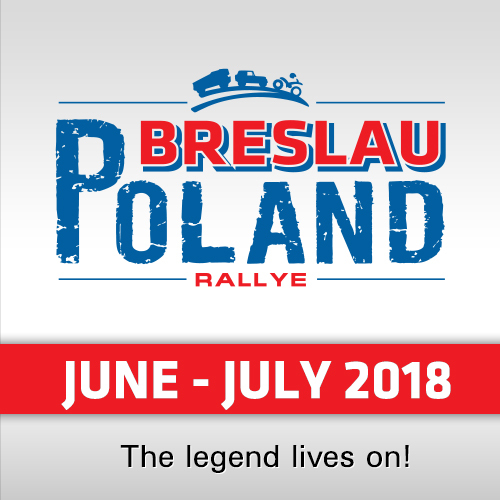 The rally is organized by Rally Management Australia (RMA), founded in 2007. Managing Director, Troy Bennett has over 20 years experience in the Motorsport industry, working with a variety of manufacturers, professional organisations and sanctioning bodies. He is currently a member of the Australian Rally Commission (ARCom), and Chairman of the CAMS Victorian Rally Panel (VRP).